The Research Unit is a unique inter-disciplinary research platform for academia that promotes the identification of issues and seeks solutions to urban real estate investment, finance, economics and management problems in Africa. Applications are invited for the post of Editor-in-Chief for the Journal of African Real Estate Research (JARER). The successful applicant will take over the role of Editor-in-Chief effective from 1st January 2019 for a period of three years. Cape Town’s housing crisis has become a hotly debated topic over the past few years. Our latest report attempts to understand the challenges of the crisis in Cape Town, and what can be done to address housing affordability. The current and projected growth in African cities creates significant opportunities for real estate on the continent but also presents serious challenges in the form of infrastructure deficits, urban management and the financial viability of cities in general. While many of these opportunities and challenges are experienced elsewhere in the world, the nature and scale of them are unique to South Africa and the rest of the continent. For this reason, the main aim of the Research Unit is to provide a unique inter-disciplinary research platform for academia that promotes the identification of issues and seeks solutions to urban real estate investment, finance, economics and management problems in Africa. Urban Real Estate Markets, Dynamics and Trends. Urban Real Estate Investment and Finance. Urban Land Economics and Management. African Urban Real Estate Markets. There is a growing acceptance that successful research should not only respond to the needs of society, but should also be undertaken with the participation of a number of stakeholders. 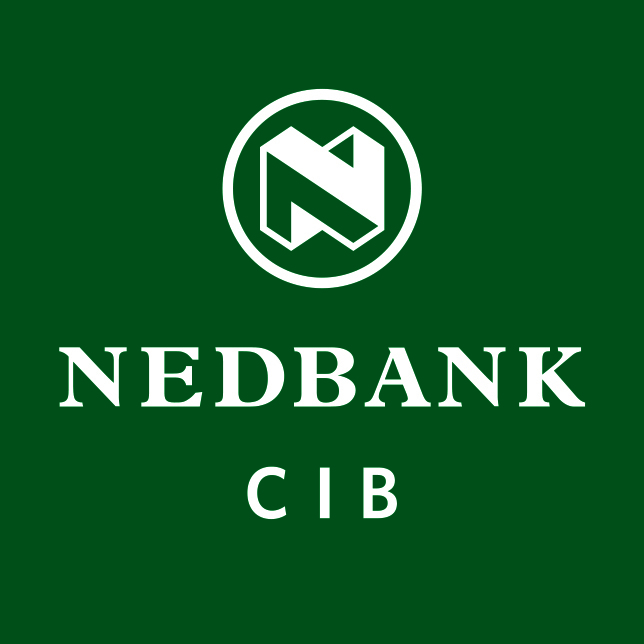 The unit reflects a collaboration between the University of Cape Town and Nedbank Corporate and Investment Bank (Property Finance) and offers an opportunity to initiate a unique research alliance between UCT, industry and society at large. The unit is located in the Department of Construction Economics and Management which offers internationally benchmarked qualifications in real estate/property, quantity surveying, construction management and project management.